Everyone has a love-hate relationship with Valentine’s Day. We’ve all at some point spent the day alone, in love, or wishing for one of the above. The one consistently good thing about Valentine’s Day is that it has to end eventually, and what it does we get to move on. 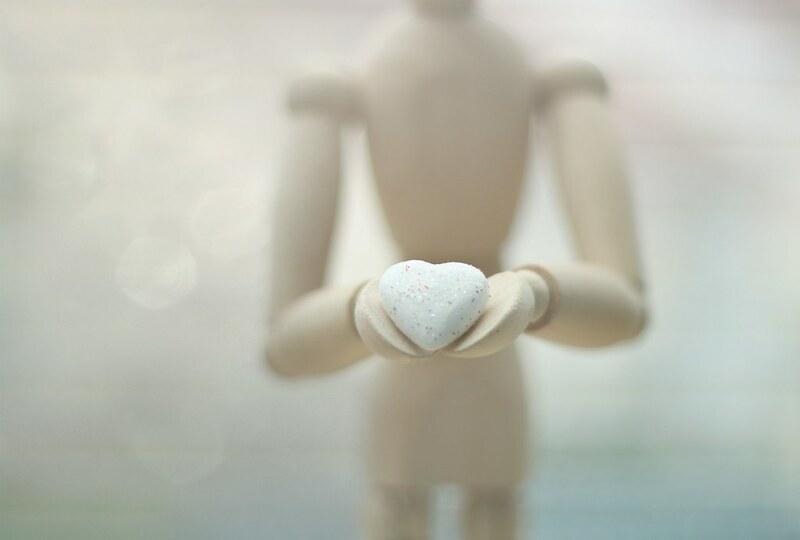 This is the inspiration behind this Flickr Friday’s theme #MyHeartWillGoOn. Naturally, there has to be one photo selected of the creepy, yet oddly soothing little wooden man. Flickr Friday wouldn’t be the same without him! The natural tones in this photo are extremely calming and these lighter hues would be great to paint the inside of a therapist office. Some of us may need a visit there after an extra though Valentine’s Day- no judging! The photo above took us slightly by surprise as we couldn’t determine whether or not people deliberately shaped the wire like that, or if time just decided to get creative. Either way, props to the great capture. The feather photo really stood out among the other contestants. Not only for the phenomenal composition, but simply because of the subject! How in the world do you get a feather to stay upright like that- even for a moment? How are you hiding the tape? What is this this fantastical illusion before our eyes? 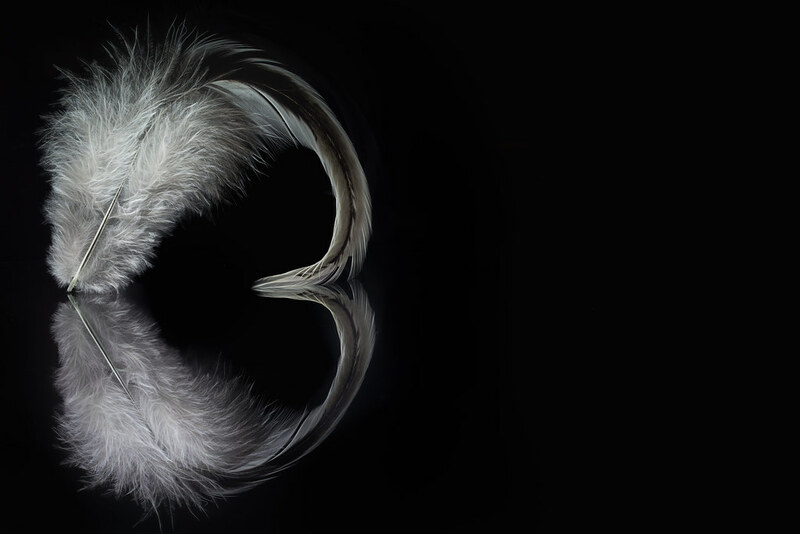 Is this feather photo a metaphor for love, so challenging it’s almost …impossible? Either way, if you’re interested in checking out the best photos from the many submissions we had this week, take a look at the #MyHeartWillGoOn gallery and add your themed photo in the comments section using the format: [Flickr Link]. Don’t forget to submit your Flickr Friday themed photograph to the Flickr Friday Group for next weeks challenge! Vagelis is a landscape and portrait photographer based in Attica, Greece. His beloved traveling companion Bobo is also based in Attica. Together, they capture the lively soul of this region in a breathtakingly unique perspective.